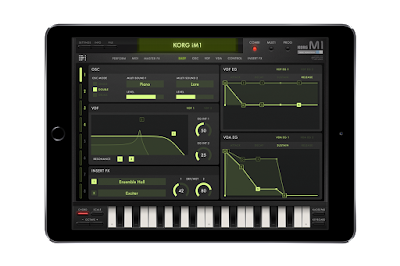 HomeIOS SynthesizersKorg released iM1 – Digital Synthesizer Workstation from 1988 for iPad. 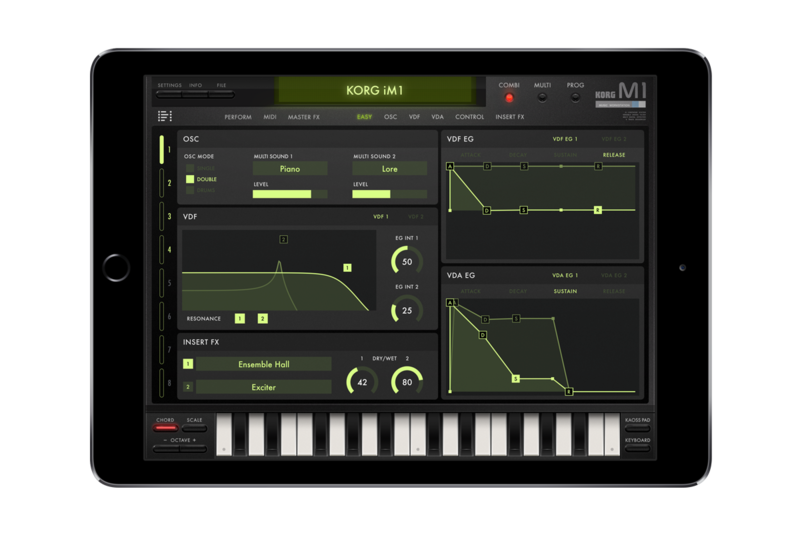 “Since it went on sale in 1988 the legendary M1 music workstation rapidly achieved record-breaking sales, becoming a mainstay of the music scene from the late 1980s and beyond. The appearance of the M1 helped musicians deliver professional-quality songs using just a single piece of equipment. iM1 for iPad is available for purchase for the introductory price of $19.99 until June 30th, 2015 (regular $29.99). The M1 Cards Pack and T1 Cards Pack are available as in-app purchases of $4.99 each.